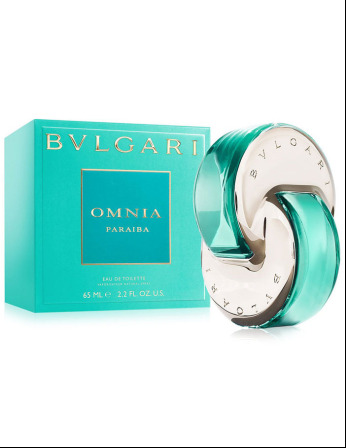 Bvlgari presents a new addition to the Omnia collection in October 2015, the fragrance called Omnia Paraiba, named after Brazilian semi-precious stone Paraiba Tourmaline, known for its blue – green color. 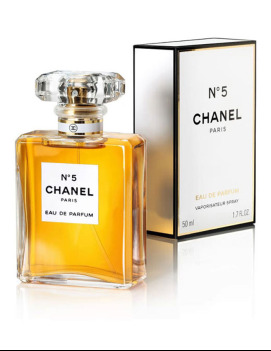 The fragrance is an exotic floral - fruity and woody. Perfumer Alberto Morillas focused on passion flower scent, inspired by Brazilian jungle, beaches and ocean. Bigarade (bitter) orange and Maracuja passion fruit open the composition and lead to the floral heart of passion flower and Brazilian gardenia. The base notes include vetiver and cocoa. The face of the perfume is model Edita Vilkeviciute. 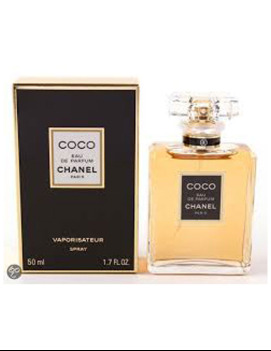 The fragrance is available as 25, 40 and 65 ml Eau de Toilette.